Features. 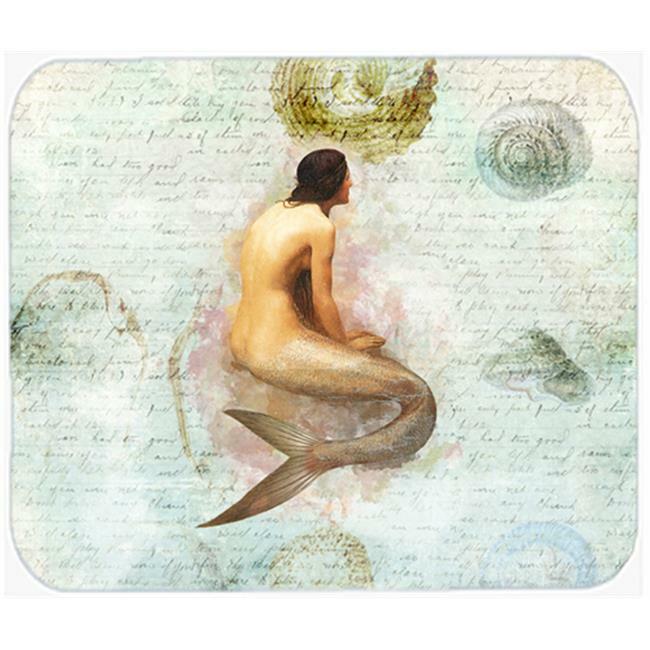 It can be used as a mouse pad, hot pad or trivet. Long lasting polyester surface provides optimal tracking. Sure-grip rubber back.. Permanently dyed designs.